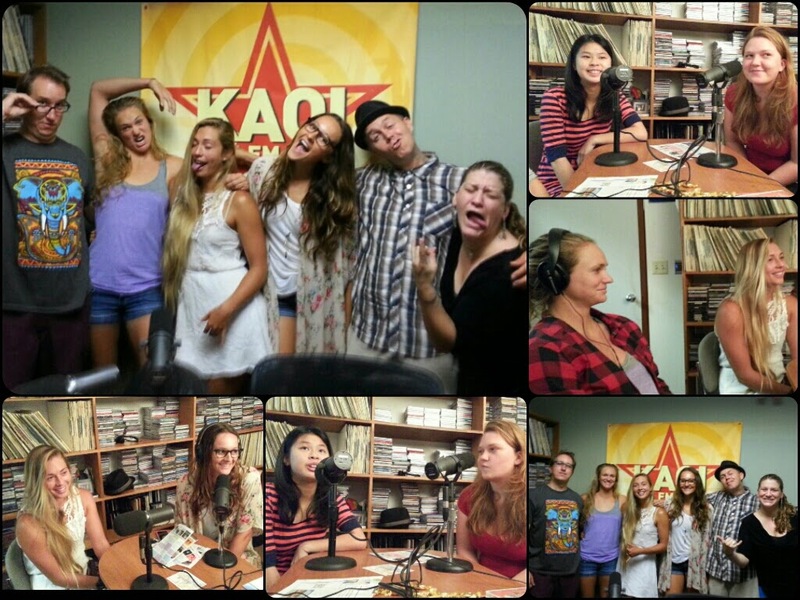 Such a cool cruise with this fun bunch earlier today on The Weekly Dish radio show! They have a showing at 3 p.m. at the McCoy Studio Theater, with a red carpet greeting including the awesome young girls they instructed during this shoot. They will also be a later showing around 10 p.m. in the Castle Theater. "... our new film [is] co-produced with Eye Deal Pictures and directed by Brent Deal and Chris Aguilar. 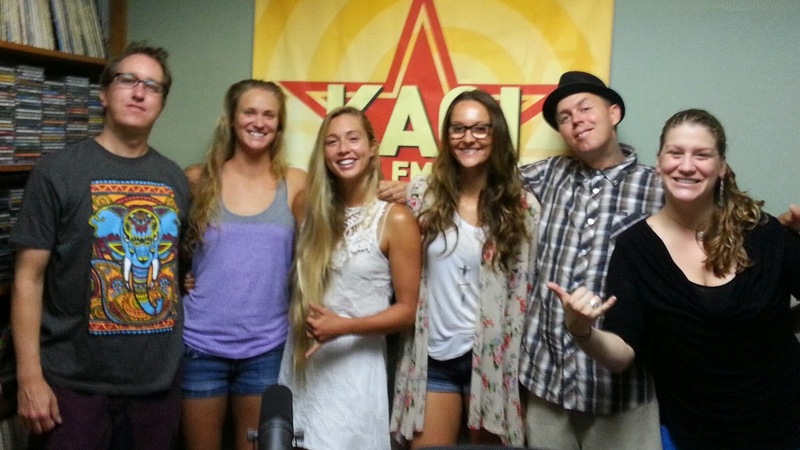 'XOXO' is the story of 5 accomplished water athletes who felt the urge to do something to give back to their local community on Maui. The film explores what it means to be a woman and how these five women excelled to become top athletes in their respective sports. And tells the story of the plight of under privileged young girls on the island of Maui. Be inspired to go out and explore and be the best at what do." Can enjoy a listen of today's show here.